The Social Prediction has fooled the best minds in mentalism and now Debjit has finally decided to share it with the magic community. The video and PDF cover 2 revolutionary impromptu techniques to predict ANYTHING weeks, months, or even years, in advance! Imagine asking someone to think of ANYTHING. They open your Facebook profile from THEIR phone and see that you had already predicted it MONTHS ago! 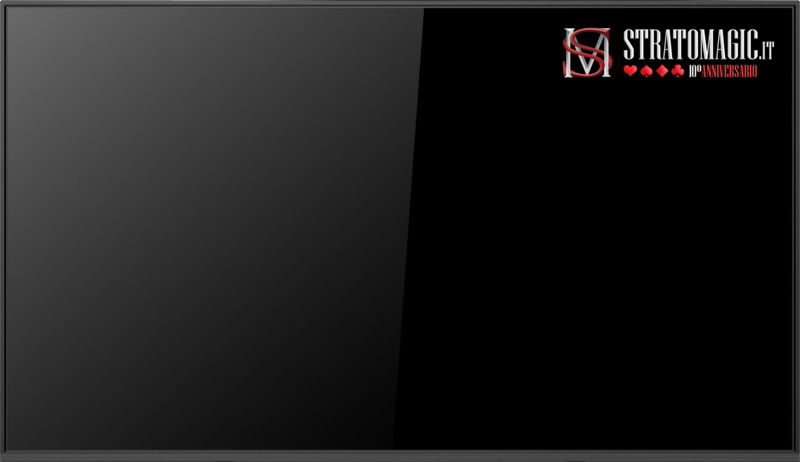 The effects can be performed live or over phone calls, messages, Skype and radio. They can also be used to predict the winners of the World Cup or ANY event on social media. And it's the best way to promote your Facebook page! 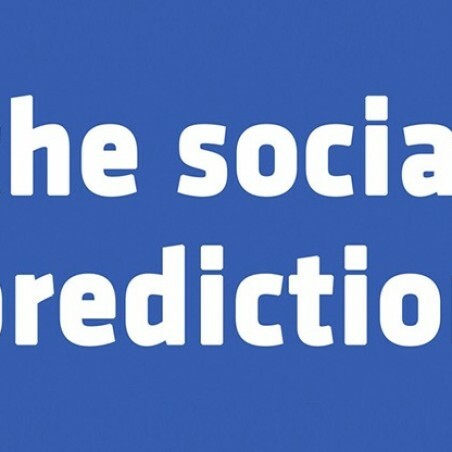 Once you learn The Social Prediction, you'll be performing it for the rest of your life. And because it's so easy and impromptu, you'll be turning to it anytime you need a knock-out mentalism effect. 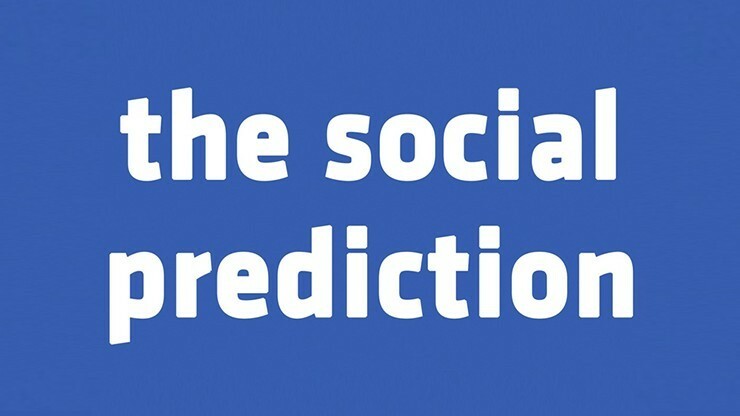 Get The Social Prediction today. "I LOVE effects that are impromptu in the real world. The Social Prediction is the PERFECT MODERN MIND BLOWER! I PREDICT you will love it." "Finally Facebook isn't a waste of time! What you're getting is a tool. An awesome tool to perform effects that are not only AMAZING, but will get you booked and direct people to your social media." "Predict anything AND promote your personal page? I'm definitely interested." Download The Social Prediction and amaze everyone!